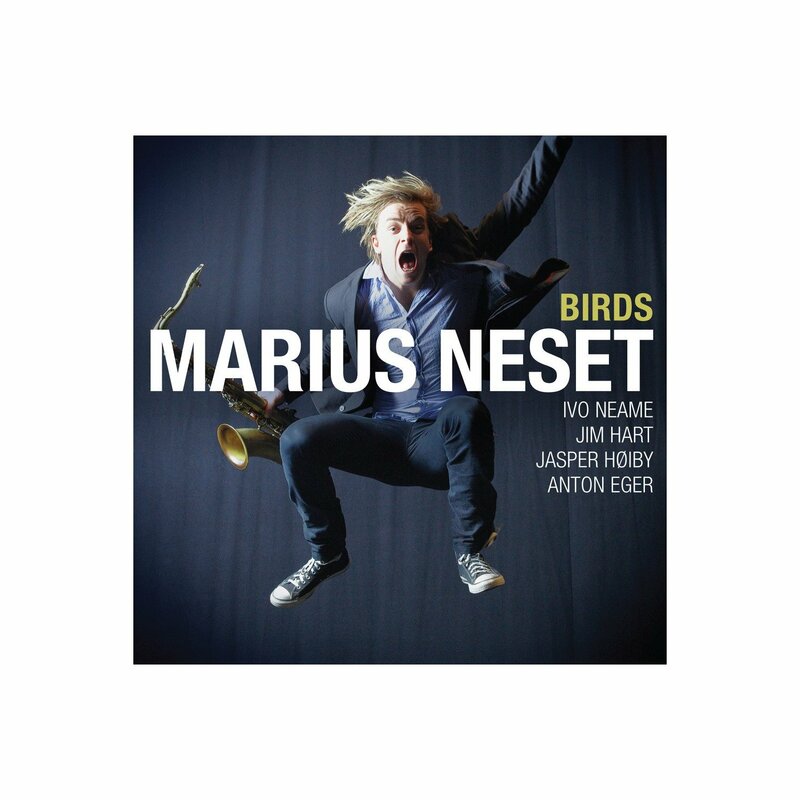 The Norwegian jazz scene is vibrant, confident, accessible and great to listen to. So an album by a quintet called Esp led by Trondheim guitarist, Espen Bjarnar, is worthy of our attention. 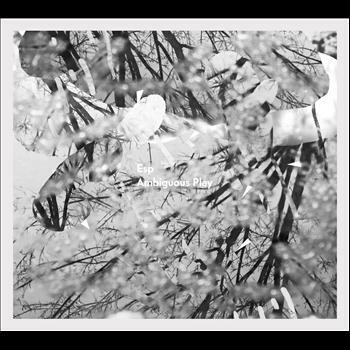 Ambiguous Play is Esp’s debut album on Øra Fonogram and consists of six very assured, individually different, tracks. The band started out as Espen’s Master’s project several years ago but has fledged into a mature outfit of great sensitivity and imagination. The project was to explore how ambiguity can be expressed in music but there is nothing ambiguous about the deftness of touch here, it feels and sounds absolutely right. So whether they are exploring the moment or musing on eternity as in Hmm, Esp create memorable pictures in sound. Each track has many layers, like translucent silk, they slide over each other and create many different shades. There are some very definite moods – in the beautiful opening track, Hmm.., all the instruments intertwine in a gentle, rather sad, slow dance. Upbeat Møllenberg is particularly catchy, reminding me a little of Steely Dan. Møllenberg is a district of Trondheim, perhaps a hymn to home turf and the life lived there? It’s affectionate anyway, the guitar is picked so nimbly and delicately it really does perform a vocal role on this track, the rhodes sounding like vibes. In between sadness and hometown fondness we have the eerie Norhug, with haunting sax like a shepherd in a desert, calling lost sheep. Here we are entering the world of ambiguity and anxiety, it ends on a note of uncertainty. Dim takes us into outer space eternity again. Not all the album is contemplative, Messi allows Espen’s guitar free rein. This is an effective foil to the quieter tracks. If you like Troyka, then you will find lots to enjoy in both Dim and Messi. If you wonder who is a possible heir to Tord Gustavsen then look no further than Arne Torvik for his exquisite introduction to Toogtredve Takter and his birdsong in Hmm. This is a late night album that is perfect for any time of day! Heartily recommended. Esp will be performing at Cheltenham Jazz Festival on 4 May 2013. All tracks by Espen Bjarnar except Toogtredve Takter and Møllenberg by Dan Peter Sundland.